We love pretty, and we love practicle, so when you get pretty and practicle together, we say it’s a win win! This beautiful hemingwaydesign yellow jug from Royal Doulton will make Mum jump for joy this Mother’s Day. 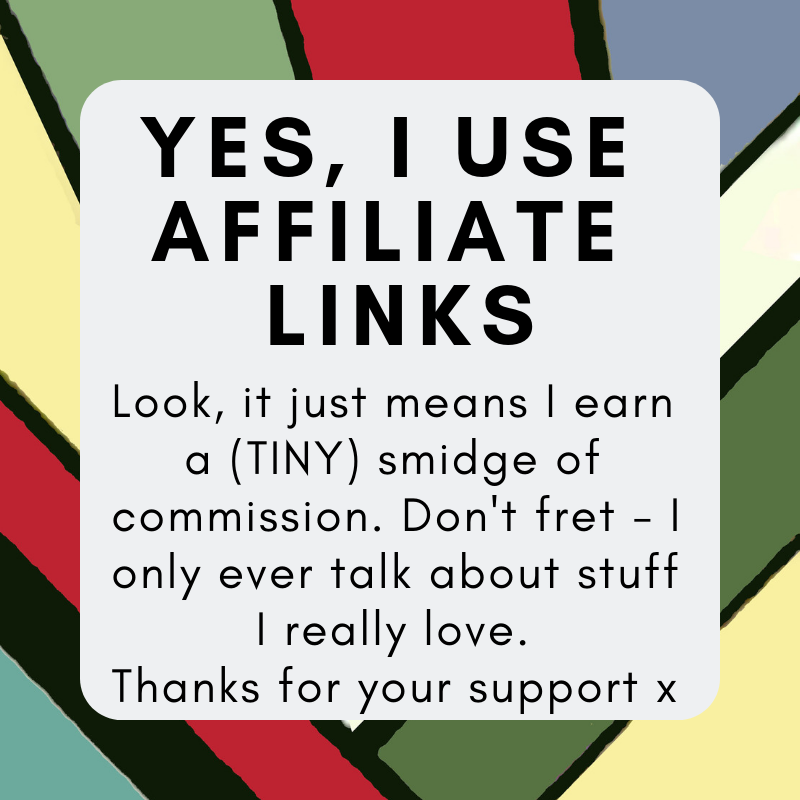 Sleek and stylish, so beautiful, so pretty and jolly useful too, we’re in love. Working in line with Royal Doulton’s ethos to provide striking products for all occasions, the new HemingwayDesign Medium Jug comes from a collection that offers contemporary accessories for decoration, as well as everyday use. Each piece has been designed to improve things that matter in life – a philosophy that HemingwayDesign stand by throughout all their work. 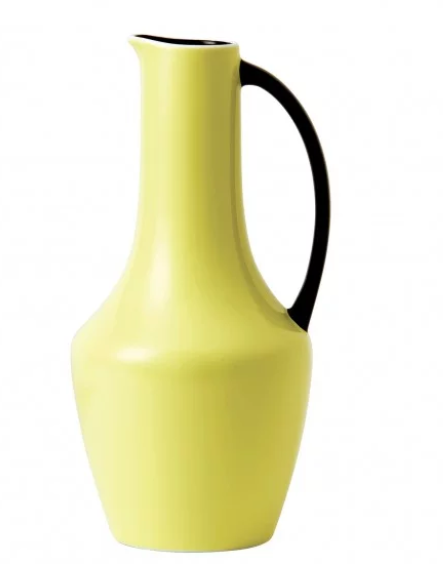 This bright and bold jug features a vibrant yellow colour which contrasts against a slick, black handle for a modern accessory for any home. We say, it’s beautiful, nothing else needed! Get your hands on the HemingwayDesign Yellow Jug 27cm from Royal Doulton for Mum this Mother’s day for just £40!